The student should infuse in the composition…. 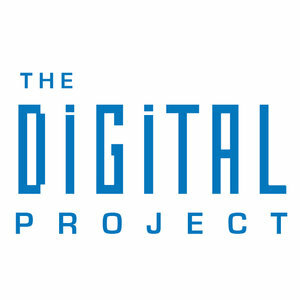 The project resembles the genre from which it is drawn. The project includes six (6) or more thematically-based direct excerpts equally across the text. You interpret each of the direct excerpts in a meaningful way.